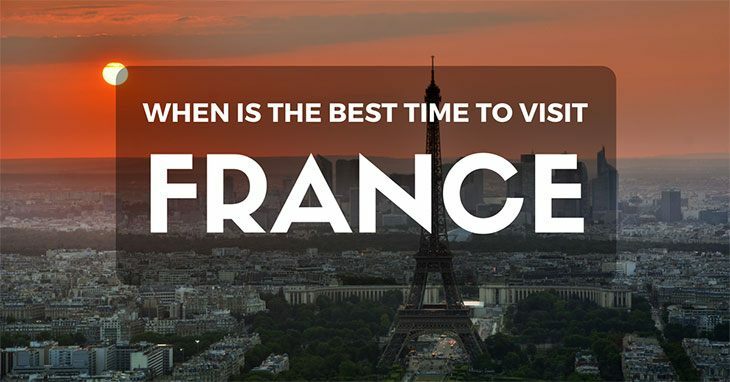 When will you chose to visit France? Being the bustling capital city Paris attracts visitors throughout the year with seemingly no let up. Cities are best explored when the sun is shining but not beating down with great heat. There is nothing less pleasant than being sticky and sweaty walking round museums and mausoleums trying to take it all in. Late September, into October is the best time to visit Paris, France, with the leaves turning green to red and a light breeze hanging in the air Paris is at its most magical in the autumn. For those of you who enjoy the heat then June, July and August are perfectly acceptable times to visit ﻿Paris too. Being the European school holidays the city is alive with families exploring and learning about the capital’s deep and fruitful history. If you’re a fashion fanatic then the answer is easy, you simply must be in Paris during Paris Fashion Week; hosted in late September every year. Nice is a pleasure to visit regardless of the time of year or season. 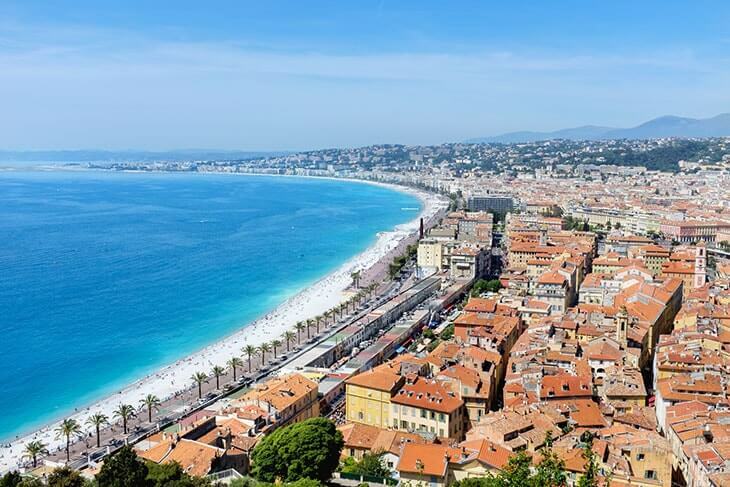 Room rates drops in the spring months of March and April and during autumnal September and October meaning there are some great cheap accommodation options available that would otherwise out of the price range for many budget travellers; making the low season the best time to visit Nice. With year round balmy Mediterranean weather Nice reaches peak heats of 26*C in the summer months. Sporting enthusiasts gather in Nice in September for the Nice Regatta, a wholly impressive affair that draws crowds from the world over. For visitors who appreciate the classical music in impressive open spaces then January is the time to visit in order to attend the Prom Classic events. Be sure to pack a shawl as the winter months stoop to a cool 15*C at night. In terms of value for money December to February is the best time to visit Provence as accommodation rates are at their yearly low. However, with rainy mornings and overcast afternoons the winter is not the best for weather. Do as the Parisians do and head south to Provence between June and August to soak up some sun and breath in the fresh, rural air. 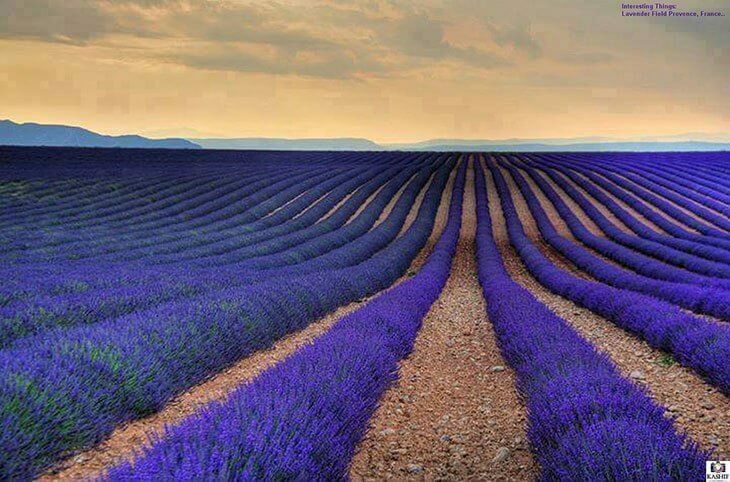 With temperatures ranging from 18-29*C through the summer months Provence attracts hundreds of thousands of sun seeking visitors to its lavender laced ands. Provence is the epitome of quaint, rural and classic french existence. In mid-July Provence hosts the Festival Avignon one of the most popular events in the South of France. With art exhibitions, independent film screening and live music Provence comes to live during July’s Festival Avignon each year. Nestled away in the South West, Bordeaux is France’s foremost wine producing region and for that reason alone attracts a constant flow of visitors throughout the year. For the avid enthusiast or even training sommelier then April is the best time to visit Bordeaux as the chateaus open their doors to the public for their all important wine tasting sessions. If you want to watch the grape harvest then time your visit for September when the evenings get colder and the the leaves start to change. 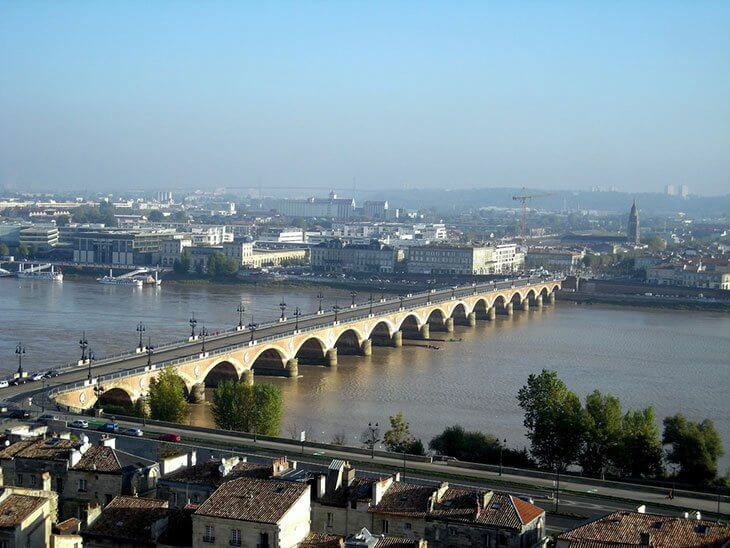 Avid music lovers flock to Bordeaux during September and October for the Opera season. Featuring the finest artists and performers from across the globe the Bordeaux Opera season is a once in a lifetime classical music extravaganza. With daily temperatures hitting a pleasant 19*C the best time to visit Bordeaux for weather and events is surely September. Lyon may not be your first choice holiday destination in France, set in the heart of the country Lyon is far from beaches and National Parks. As with the rest of France the best time to visit Lyon if seeking best value for money is in the low season from September through to March. With Christmas Markets and New Year Celebration there are still plenty of reasons to visit Lyon in the cooler, drier winter months. 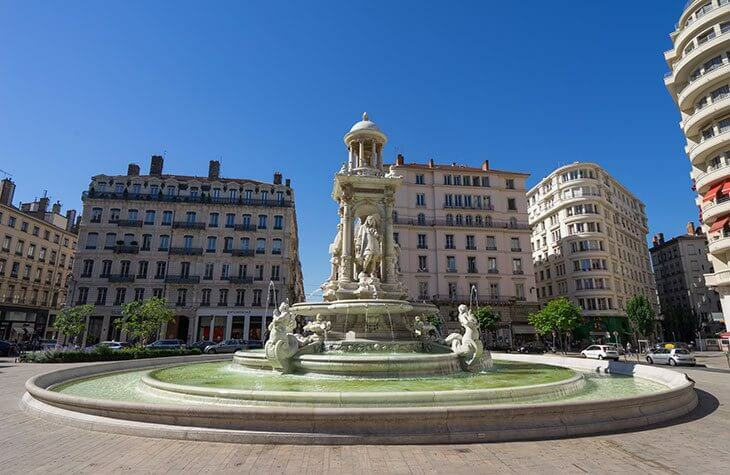 Lyon boasts over 2000 hours of sunshine every year and in the summer months temperatures rise to over 26*C. A stroll through Vieux Lyon of a cool summers evening is a wonderful addition to any trip to Lyon. The lake in Parc de la Tête d’Or glistens in the July sunshine and is the perfect spot to sit back, relax and embrace the French way of life. 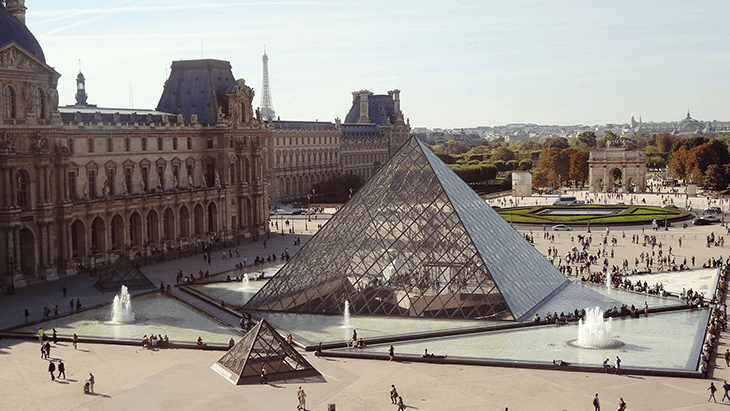 Savvy, budget travellers will certainly opt to visit France during the cooler, less crowded down season and will have a pleasant and memorable stay. For those constrained by school summer holidays or restricted time off work then the summer months make up for their room rate increases with sun shine filled cloudless blue skied days.